Interversion. High-end and custom-made furniture and kitchens. Our kitchens are entirely designed and manufactured by our own team, without intermediaries. 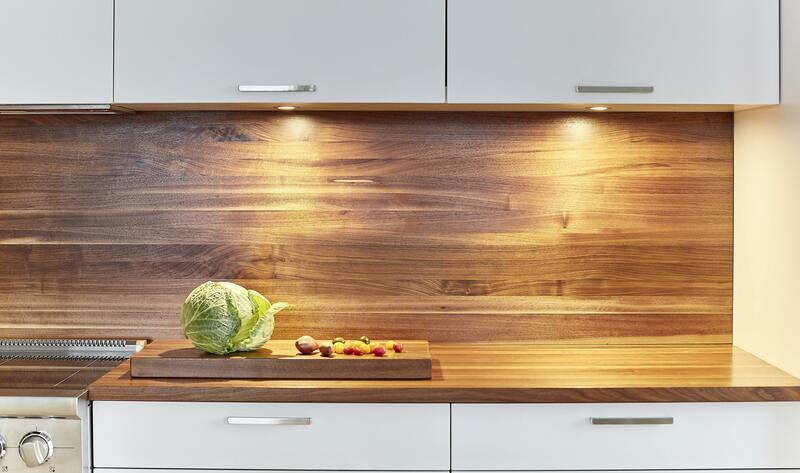 Our manufacturing standards and the expertise of our woodworkers make our kitchen collection unique. Our kitchens are conceived and executed in accordance with our founding values. We use local and durable materials, our designs are timeless and thoughtful, and the quality of our manufacturing is carried by our woodworkers. The same vision that led us, since our inception in 1988, to manufacture our furniture ourselves to reduce the number of intermediaries and raise our standards of quality leads us today to offert more complete interior fittings. Come meet our designers! See a few projetcts, here.